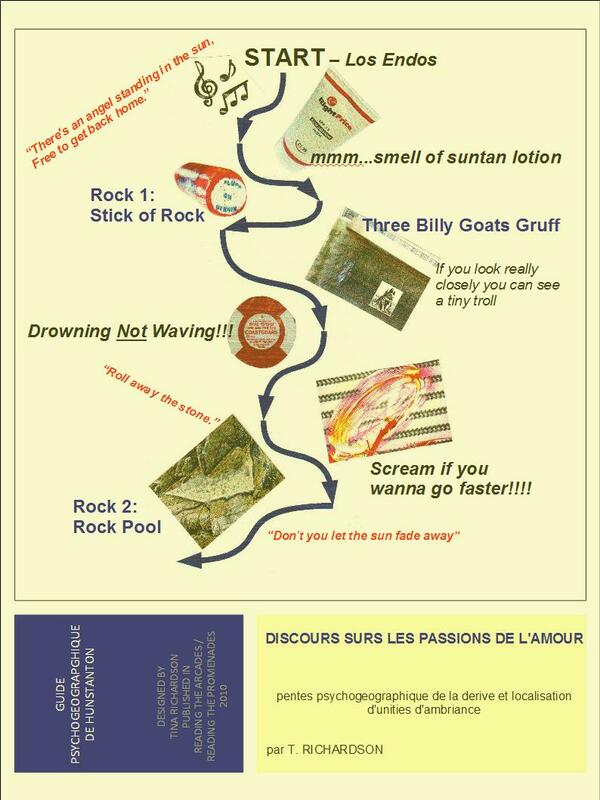 This map is a Situationist-style map based on Guy Debord’s ‘Guide Psychogeographique De Paris’. Please note: I would like to give my thanks to those at www.geograph.org.uk who let me use their images. Also, to James Cridland at http://james.cridland.net Much appreciated! Debord, Guy. 1996. 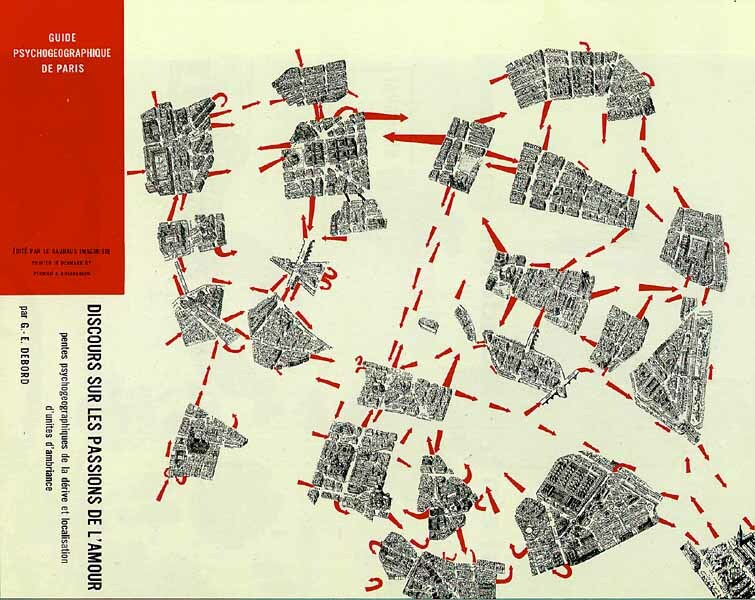 ‘Theory of the Dérive’, Theory of the Dérive and Other Situationist Writings on the City, ed. by Libero Andreotti and Xavier Costa (Barcelona: Museu d’Art Contemporani de Barcelona). pp. 22-27.